In the digital age, Facebook is one of the most powerful branding and marketing tools available to businesses and schools alike. It's where parents, educators and students go to share experiences (both good and bad), discover new businesses and organizations, and talk to each other when making decisions. Essentially, Facebook has become the new word of mouth marketing tool, and boy is it powerful. By using the right strategies, your school can utilize Facebook to drive enrollment, increase community engagement and get parents energized about things happening in your classrooms. 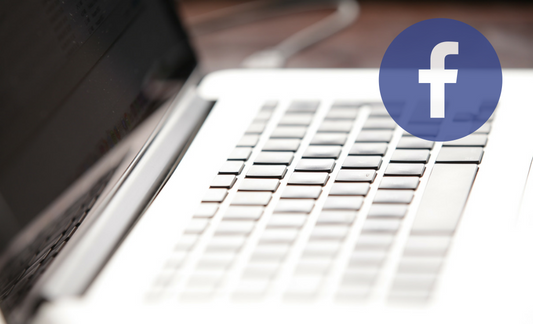 Join us for a four-part Facebook webinar series, where we'll uncover best practices, share tips and offer insight on how to create and maintain a great school Facebook page. 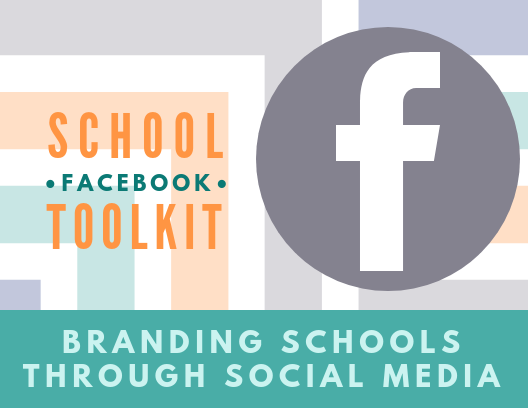 This toolkit describes techniques for maximizing your school's Facebook Page and tips on how to market your mission and best communicate to teachers, parents, and students. Charter schools are in the line of fire. Whether it's 'for-profit management companies, no certified teachers, or lack of accountability,' those talking points are hurting us. On Facebook, we can make a difference. FB 201A: What does a great school Facebook page look like? 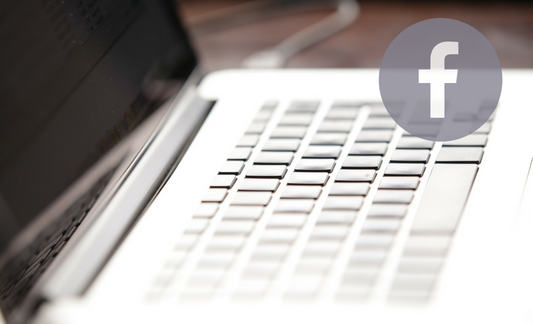 What goes into the perfect Facebook post? Should you include a photo? Tag other accounts? Use a hastag? We'll give you the rundown on how to create effective, engaging posts that drive your engagement and showcase your school. Ever wonder why your Facebook feed is filled with autoplaying videos from your friends and all the pages they follow? The secret is this: Facebook loves videos - so much in fact that they give priority to them over other content. We'll give you some quick tips on creating easy and shareable videos for your school's page. You've watched the other webinars, tested the strategies, and now you're ready for the pro course. We'll dive into some special Facebook features, including creating polls, engaging lawmakers, and checking out analytics to see how you're doing. See how we apply these very techniques on our own social platform and connect with us today!